T-shirt Image courtesy of Redbubble.com. Click photo for link to shirt! Where my minimalist makeup girls at?! I may be a hoarder of all other things but when it comes to makeup, I prefer the natural look. Unless there is an event, I almost never wear makeup. As I explained back when I had Microblading done by Bee Pampered, I won’t leave the house without mascara (even if it’s a day old) and my brows did. I was spending a good chunk of time filling in my eyebrows and then even longer on my lashes. Some people were blessed with beautiful thick lashes that naturally curl up (mostly little boys though…amIright?!) I was cursed with lashes the basically stick straight out! Like any good straight lashed lady, I invested in 10 different torture devices…err… lash curlers until I found the right one. I curled them repeatedly, coated my lashes with a primer and then went to town applying 3 different mascaras. I swore only to waterproof mascara, which is said to hold a curl better. So an hour later, I had my brows and mascara done! Well.. Aint’s nobody got time for that! So slowly I let go a little bit, I went down to only using my curler, primer and 1 version of waterproof. My “natural face” became the constantly tired looking face. I need mascara to brighten up my eyes and not only look but then FEEL more away! There was this thing called lash perm but if you’re a child of the 80’s/90’s and fell victim one too many times to mom insisting you get a perm, lash and perm are two words I never wanted to hear in the same sentence. What does a straight lashed girl do? She starts researching! I found this service called a lash perm but if you’re a child of the 80’s/90’s and fell victim one too many times to mom insisting you get a perm. Lash and perm are two words I never wanted to hear in the same sentence. Fast forward to the current year and Stefani of Organic Makeup Artistry kept popping up in news feed with this gorgeous natural makeup look; which is totally my style! Suddenly I’m hearing about lash extensions and this thing called a Lash Lift. 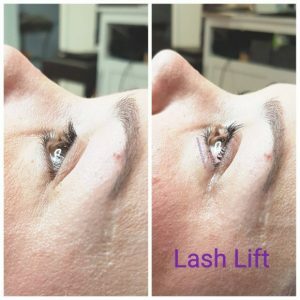 I’m not much of an extension gal but what is a lash lift? 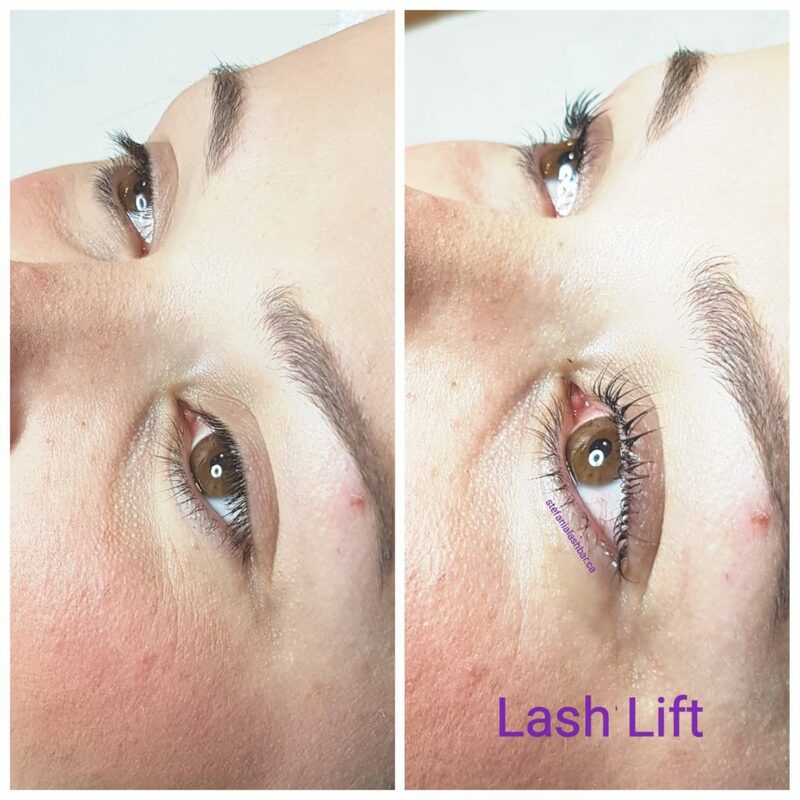 A Lash Lift is a way to add length, volume and lift to your natural eyelashes but with no extensions, adhesive and no mascara. 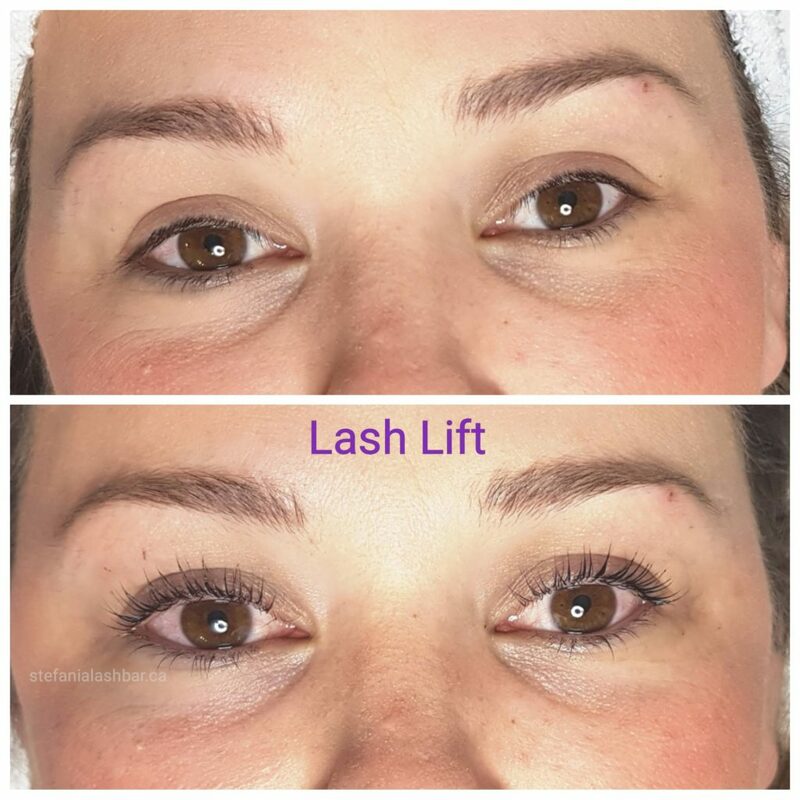 Unlike the traditional; lash lift, LVL (Length-Volume-Lift) Enhance will actually straighten your natural lashes at the root giving the appearance of longer and thicker lashes. However, it doesn’t stop there, Stefani actually did a lash tint at the time of which creates the appearance of a mascara effect. 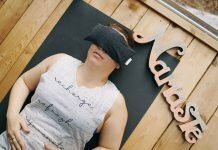 Throw in a hand and arm massage, natural local products and I was hooked. Stefani is one of those mama’s you just can’t NOT support! With her little home studio in the works, she creates magic and brings so much joy and beauty to her clients’ lives. With one little man running around and another babe on the way, her home studio is filled with love and a wealth of knowledge. Quality and beauty are clearly at the top of her priority list as she’s spent plenty of time researching her craft and ensuring that she’s only using the best! After much training, Stefani settled on one company who aligned with her high standards. Stefani was trained by Nouveau Lashes, where all their technicians are training to the highest technical standards. You can be safe in the knowledge that during your treatment your lashes are in the best possible hands. My appointment was just over an hour long. It was a nice welcomed and needed rest, which also included a hand and arm massage! The results were instant and will last for six to eight weeks. Little maintenance is required once you are done, you just basically have to be gentle for the first 48 hours and then you’re good to go! 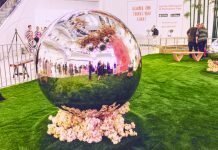 I actually attended an event less than a week later for the first time in my life ever with no mascara on my lashes, this would have been unthinkable before. Getting ready to go out has become quicker now that I don’t have to apply mascara or fill in my brows and that has been amazing! Now with all that being said, you know that if I love it, that I’m going to want you to try it too. Mention this post to Stefani as you book, she is giving $10 off your appointment! Why stop there, because we both love good results and sharing the love. Stefani has agreed to give away one FREE L.V.L Lash Lift to one lucky reader. Call it our Mother’s Day gift to you, we will be announcing the winner on Mother’s Day! Must be able to visit her home studio located in Cloverdale BC in order to win! Free Printable Download with password from our newsletter! Click below for your copy of this print with no copyright! 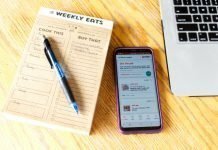 Leave me your email below and we will add you to our mailing list and send you the password within 24hrs Every month, we will have a new password! A beauty service I can’t live without is hair cuts. I used to cut my own hair and looking back is so cringeworthy. Your lashes look AMAZING! Can’t believe a lift can make such a difference. 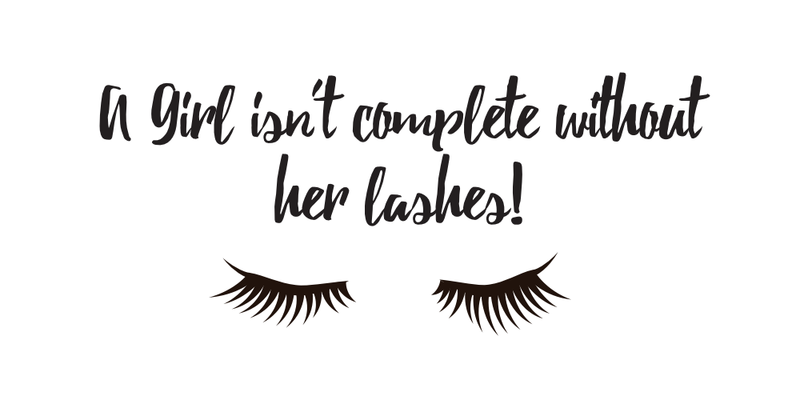 One beauty service I cannot live without is lash extensions but they are hard on lashes so I try to take frequent breaks. 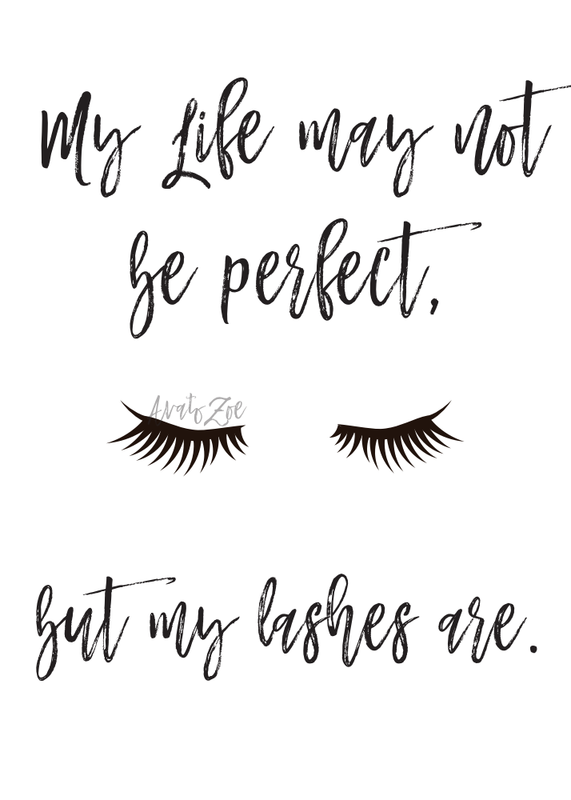 I am a lash girl! It’s the one thing if they aren’t done, totally feel naked! I really need to look into doing this! I 100% agree. My hair wont be done, I’m wearing sweats, and the rest of me is a hot mess, but I need my lashes and my eyebrows to be done (not exactly “on point” but done none the less). I definitely want to look into microblading and eyelash extensions without breaking the bank. Your lashes look great. I use to get this done. It made getting ready so much quicker. Your lashes look amazing! I haven’t really considered lash extensions but maybe I should! I love this and I can’t love without getting a pedicure. I can’t live without mascara! This is amazing! 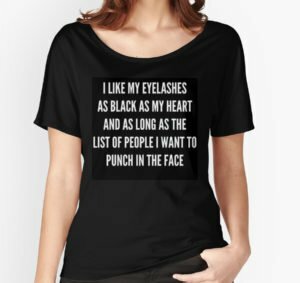 I couldn’t live without mascara! I’ve been looking at lash lifts. It looks so good on you!